Retailers, marketing agencies, producers and resellers can avail of completely new packaging printing opportunities with SAXOPRINT® easy box. Based on this packaging solution, we can print and produce folding cartons in free format. With a wide range of packaging types and over 1 billion variations, the SAXOPRINT® easy box online tool provides a tailor-made option for every type of situation. Full-surface offset printing makes individual products possible and ensures a special unpacking experience for your customers. 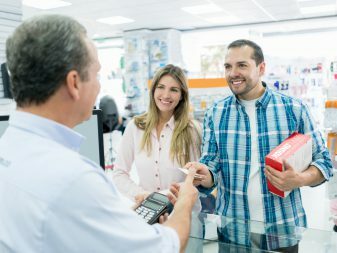 Before a customer holds the actual product in their hands, it is up to the packaging to create a positive impression, instil excitement about the product and encourage shoppers to make a purchase. 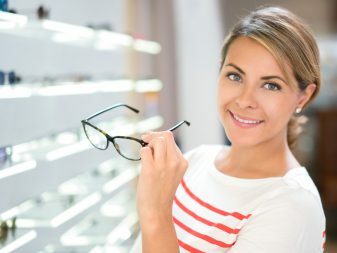 In brick-and-mortar shops, whether or not a product ends up in a customer’s shopping basket depends on the perception of premium quality, modernness and beauty of the product. 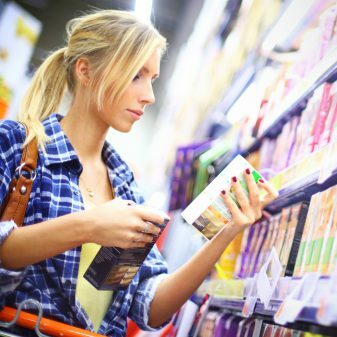 These emotional factors have a positive influence on purchasing impulse in two out of every three shopping scenarios according to a study conducted by the German association for the packaging industry (Fachverbands Faltschachtel-Industrie e.V. – FFI) in 2011. 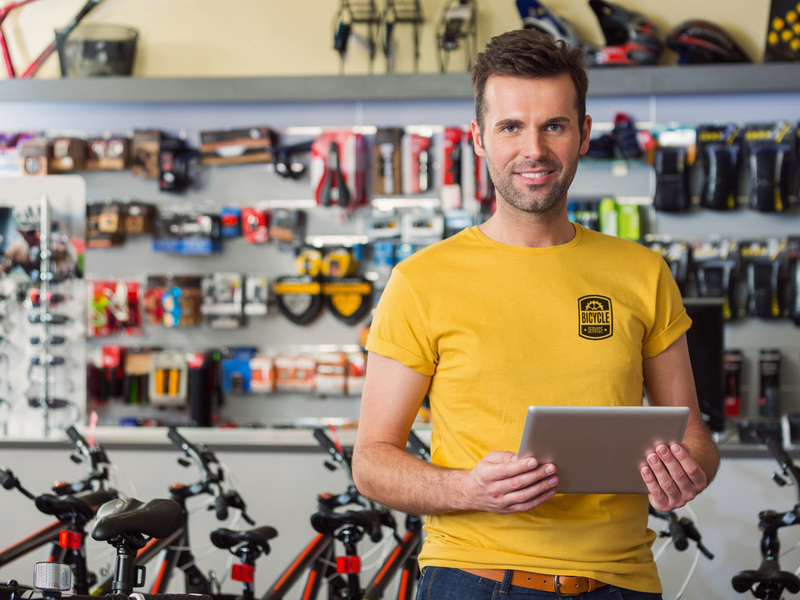 However, online retailers should also consider purchasing experience with regard to their shop or marketplace. Packaging represents the first physical contact between the customer and the product and should therefore be used to create a positive impression. The product and its packaging form a single unit which is understood and internalised as such by the user. Manufacturers are increasingly coming to the conclusion that they need to offer end customers a complete unpacking experience by providing them with highly sophisticated packaging. Attractive covers also have a positive effect on the suspense curve, while the unboxing process has become an important moment for the consumer within the customer experience. The various unboxing videos available on YouTube are further evidence of the special nature of this process. It is with good reason that unwrapping is celebrated millions of times on YouTube in the form of unboxing. These types of videos represent a new way of getting to know products, while attractive packaging is usually the secret star in these cases. In addition to the emotional benefits of packaging, there are also various factual benefits in favour of the use of individual packaging. The benefits are extremely diverse, while other requirements take centre stage depending on the particular industry and situation. Overall, it is clear that packaging represents the most important touch point in contact with the consumer. It is therefore advisable to consider the following arguments. While brown and grey boxes were largely used in the past, styled boxes and cartons are now being used. Whether it’s product packaging, outer packaging or service packaging, all variations allow you to transport your brand and company image consistently. The simple use of your company logo and tagline on your packaging helps to form a professional appearance and boosts recognition value. By considering the function of the advertising medium, you can also stand out from your competition, which in turn will establish customer loyalty with your company. The portrayal of information is the most important function of packaging for many people. Selected content can be provided through the prescribed product labelling. 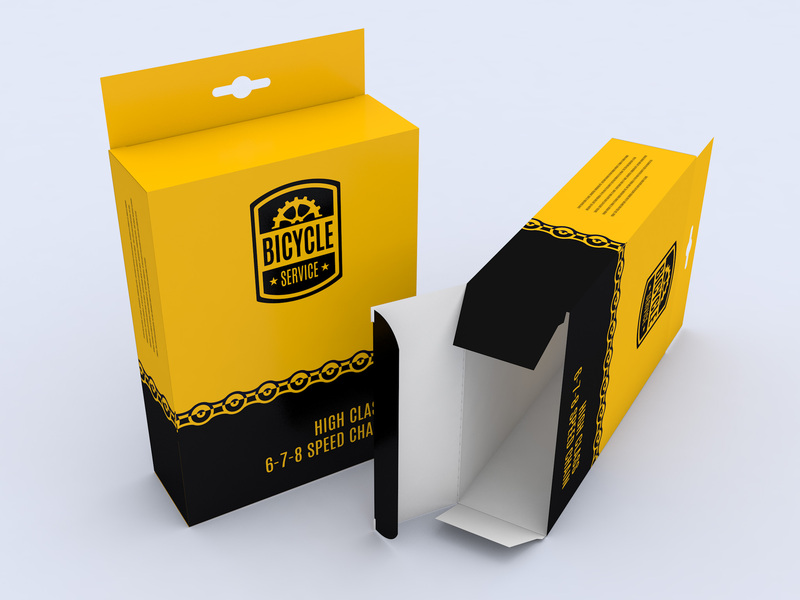 In addition to relevant product information and unique selling points (USPs), classification into relevant categories or groups is also included on the packaging. This information eases orientation for customers and can strengthen the purchasing impulse when combined with special statements such as “special offer”, “summer edition” or “NEW”, for example. 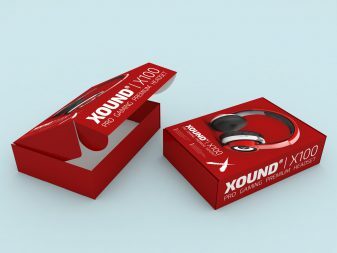 The style and feel of the packaging can also help to highlight the cost effectiveness of the product to the consumer. The main function of packaging is to protect the product as well as possible from external influences on its journey to the consumer. Any scratch, bump, stain or potential functional impairment of the product will negatively affect the consumer experience and therefore must be prevented. To ensure that the product is transported free of impact or vibration, it should be provided with appropriate filling material. The packaging itself should be adapted to the size of the contents insofar as possible. The use of customised outer packaging, as enabled by the SAXOPRINT® easy box packaging configurator, therefore offers a range of benefits. The key factor for retailers in stock management is handling the products they offer. There is limited space available and bulky goods make handling difficult. The dimensions of the boxes and cartons should therefore be kept to a minimum. By taking this into account, you can make considerable savings in packaging materials, transportation costs and corresponding CO2 emissions. 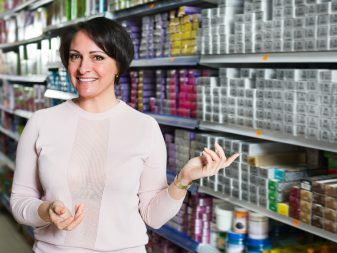 In addition, more products can be stored on shelves points of sale (POS), while it is also easier for consumers to carry the products. SAXOPRINT® easy box folding cartons are distributed in space-saving flat form and can be easily stacked together in assembled state. As you may imagine, there are a wide range of packaging solutions available. We will help you to achieve optimal results for your project. With SAXOPRINT® easy box, we would like to present our new web-to-packaging solution and free-format packaging printing in more detail. At SAXOPRINT, smaller and medium-sized companies in particular have the opportunity to produce individual packaging in smaller print runs of 100 to 10,000 units. 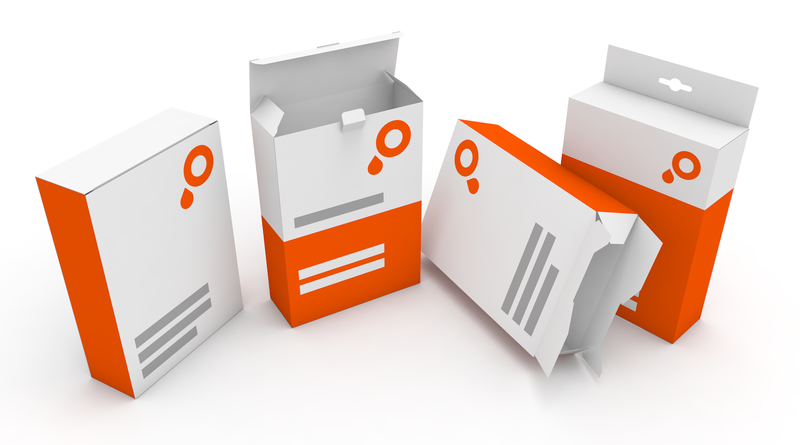 Be it online marketplaces, brick-and-mortar shops, marketing service providers, manufacturers or resellers, SAXOPRINT® easy box folding cartons provide the perfect solution for every type of supplier. Individually printed packaging offers considerably more freedom of design, which in turn enables a professional overall appearance. It does not matter here whether you want to highlight a specific product, company, selected issues or simply a useful feature. 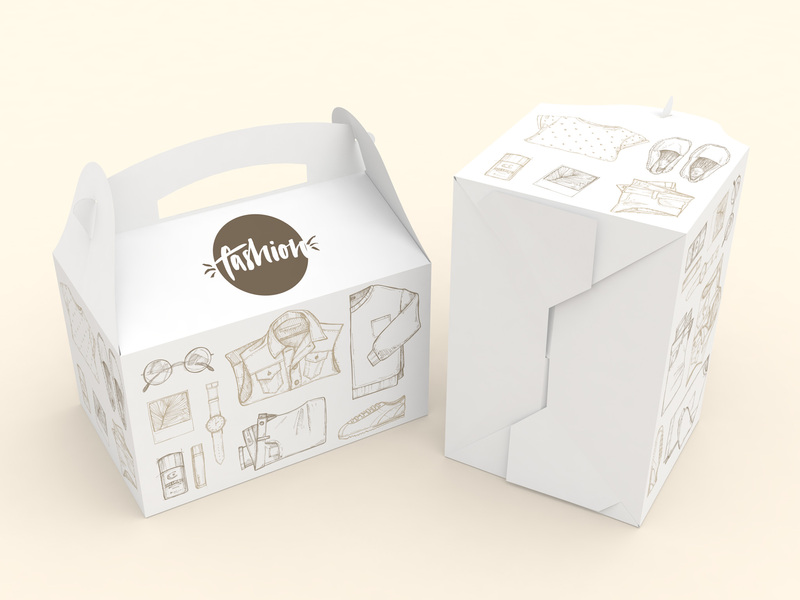 What matters is the idea with which our folding cartons can help you. 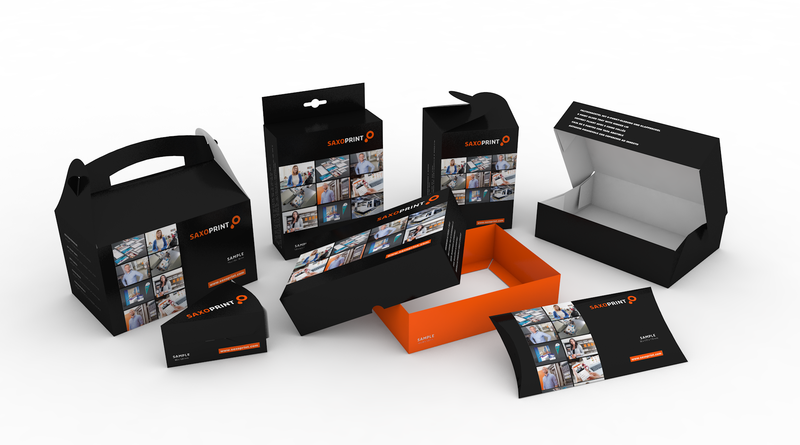 For example, with lids or flaps, for giveaways or in the form of sales packaging, whatever your needs are, SAXOPRINT® easy box provides a wide range of options for your projects. The variety of the packaging industry matches the demands of the trade sector and advertising industry. 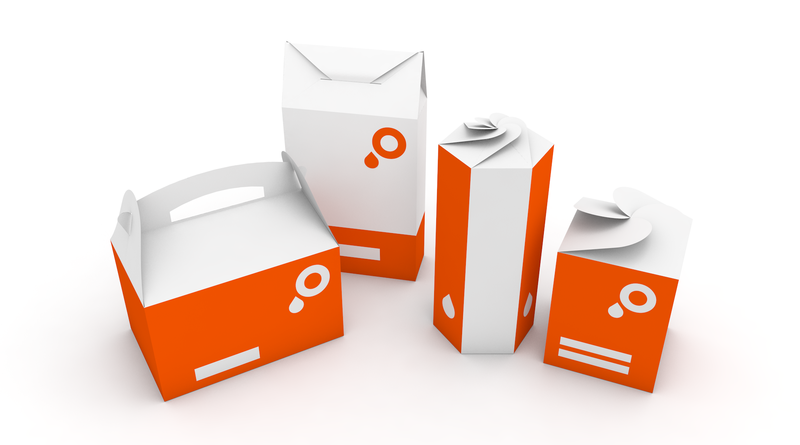 With SAXOPRINT® easy box, we want to meet these considerable challenges and offer you over 1 billion variations for designing folding cartons and other materials. What initially sounds like an overwhelming range of options ultimately represents products that are precisely tailored to your needs. 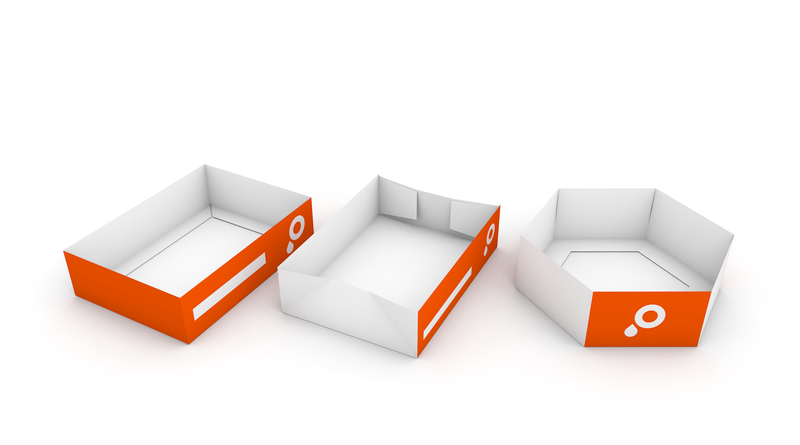 Simply select the desired basic packaging from one of seven categories and then configure the dimensions of your SAXOPRINT® easy box. You can define this in free format in whatever way you wish – an exclusive feature of our online tool. SAXOPRINT® easy box offers unprecedented opportunities with tailor-made packaging based on your specific needs. 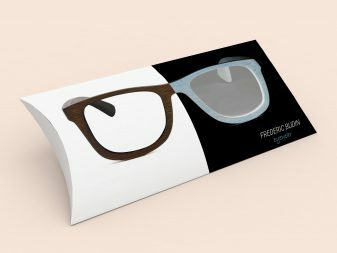 Online packaging printing from SAXOPRINT combines the benefits of online calculable print products with the various packaging options in free format. We also ensure complete price transparency, as we offer all of our customers our practical online instant pricing. With SAXOPRINT® easy box folding cartons, you can benefit from our years of experience as an international online printing company. Avail of our high-quality offset printing, applied in full on the white chromo cardboard. The vibrant print image in conjunction with neat punching and strong adhesion ensure perfect results. Choose our packaging solutions and avail of new opportunities in packaging production. 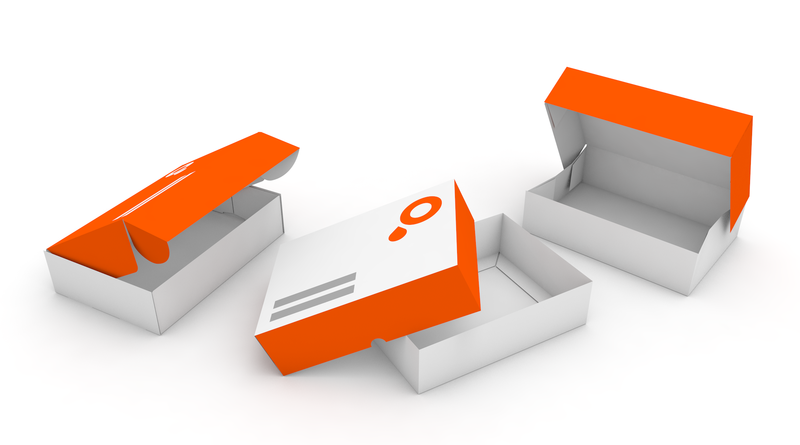 SAXOPRINT® easy box offers you the individual packaging you need. 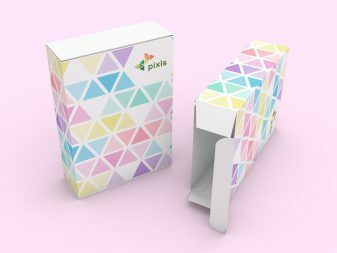 Choose from seven categories with a total of 25 basic packaging types and then adapt your folding cartons based on your specific needs via free format. You can order our sample set first to get an initial impression of all the packaging types. You can also avail of a wide range of additional benefits of SAXOPRINT® easy box. SAXOPRINT® easy box folding cartons are based on the standards of the ECMA (European Carton Makers Association) and FEFCO (Fédération Européenne des Fabricants de Carton Ondule). Both classification systems were developed in order to provide box manufacturers, printing companies and other processing industries with an internationally agreed basis for common understanding. The ECMA code describes a standard model of die cut packaging and folding cartons, while the FEFCO code describes packaging materials made from corrugated cardboard or heavy cardboard. 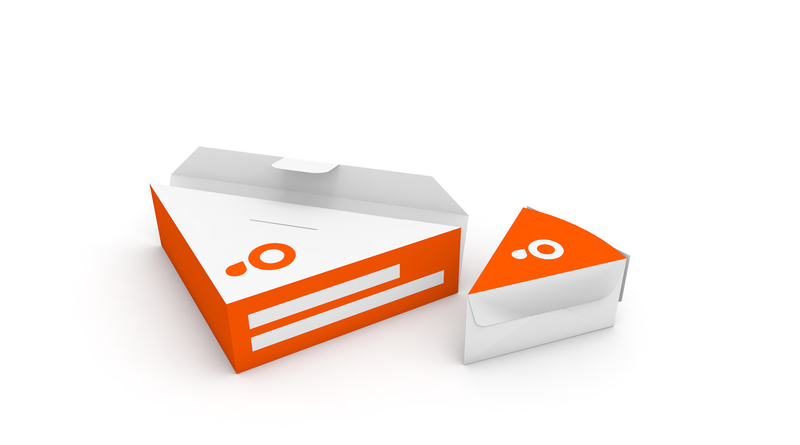 SAXOPRINT® easy box packaging is generally made from coated 350gsm chromo cardboard. With our configuration tool, you can select the basic packaging directly using the corresponding ECMA or FEFCO codes. This specification allows you to directly find your desired packaging which you can configure in free format. Handcrafted goods are the latest trend we are experiencing in Europe. Instead of conventional supermarket products, consumers are increasingly turning towards handcrafted products, harking back to the traditional craft of a tailor or a brewer, for example. Rather than using vast bottling facilities, resourceful entrepreneurs are brewing selected beer varieties in their own small manufacturing facilities based on old traditions, with the focus back on the brewing craft. Similarly, clothing that is not “off the shelf” is also enjoying a strong revival. Customers looking for an individual style can find unique fashion, jewellery or home accessories on e-commerce portals such DaWanda or Etsy, for example. Current sales figures highlight the success of these types of marketplaces, and the emotional factors involved in these exclusive products can be further emphasised through appropriate packaging. The same also applies for products in brick-and-mortar shops. 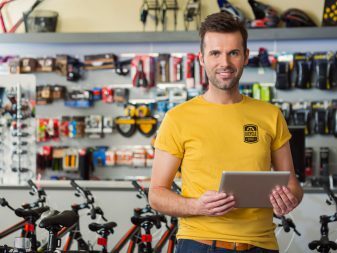 For retailers, it was, until this time, a difficult task to find the right packaging solution for their brand communication and to ensure customer loyalty. 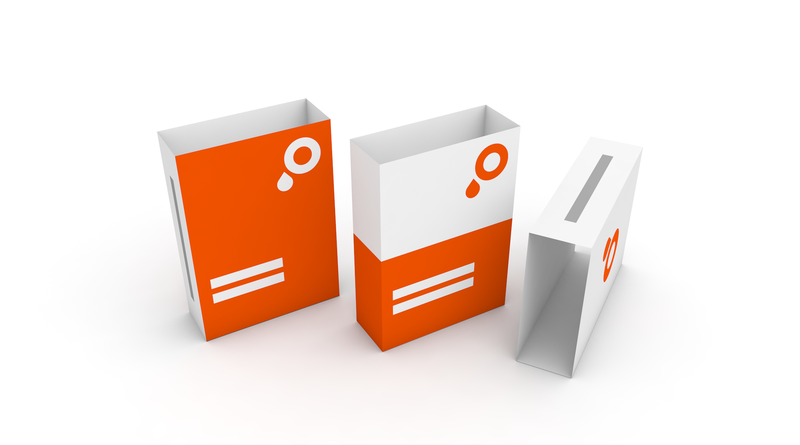 Individual formats with relatively high units costs for small print runs were significant obstacles which are now a thing of the past thanks to SAXOPRINT® easy box. Hi! I have a question about the color perforation marks over a dark brown design package. Which color do I need to use for marking perforations instead black in order to let you now that I need perforation in my packaging?